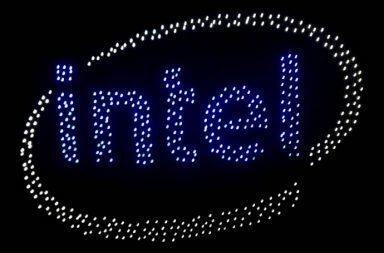 Intel Corporation (NASDAQ:INTC) is facing 32 class action lawsuits over flaws in its Meltdown & Spectre CPU. According to a report mentioned in its 10-K SEC form, as of February 15, 2018, 30 customer class action lawsuits and two securities class action lawsuits have been filed. The report says that the customer class action suits represent various end-user groups that are looking for monetary damages and equitable relief with the suits claiming that the actions and/or omissions by Intel in connection with the security vulnerabilities harmed the end users. As per the report of Patently Apple, the City of Providence has filed one of the class action lawsuits seeking $ 5 billion from the company. The two securities class action suits are represented by people who bought the stock of Intel between July 27, 2017, and January 4, 2018. 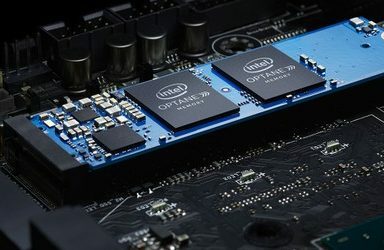 The allegations in the lawsuits say that Intel and certain officers violated securities laws by making statements about the product of Intel and internal controls that were revealed falsely or in a misleading way by the disclosure of the security vulnerabilities. The company said that certain members of its board and officers have been filed with three separate shareholder derivative action suits related to the alleged insider trading. The allegations in the complaints say that the defendants breached their duties to Intel in connection with the disclosure of the security vulnerabilities and failed to take immediate action in regards to the alleged insider trading. The complainants are trying to recover damages from the defendants on behalf of Intel. According to Intel’s statement, it will dispute the claims in the suits and will vigorously defend the lawsuits. The company also stated that it has not estimated the potential effects of the lawsuits. The last three lawsuits filed by the people probably relate to the CEO of Intel, Brian Krzanich for selling $24 million in stock and options in November last year, just two months prior to public disclosure of the bugs.